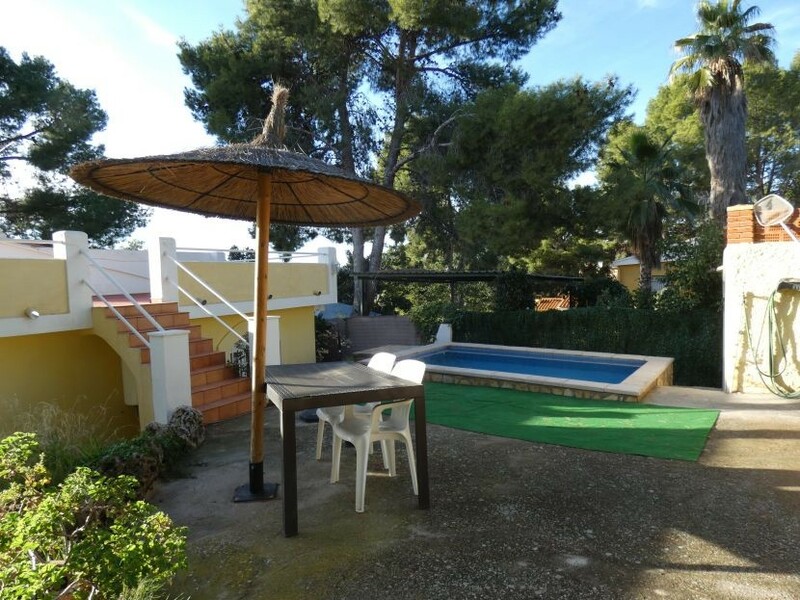 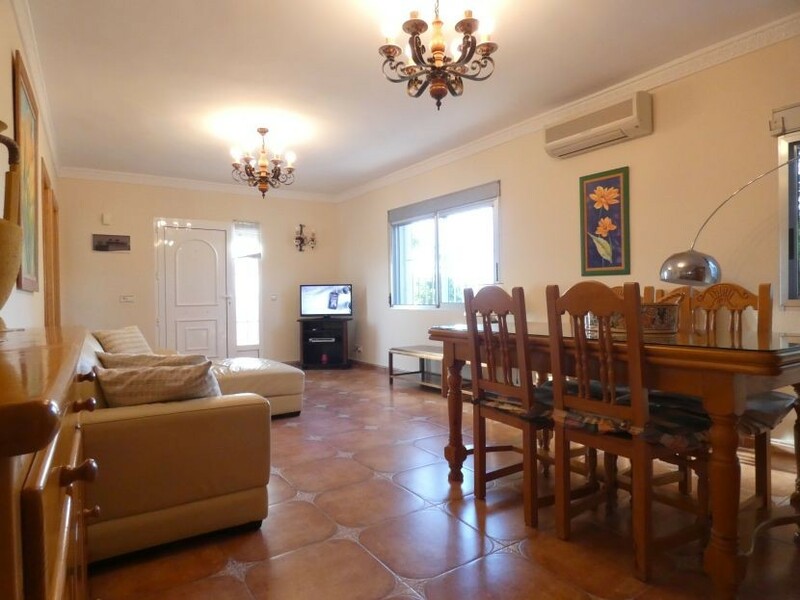 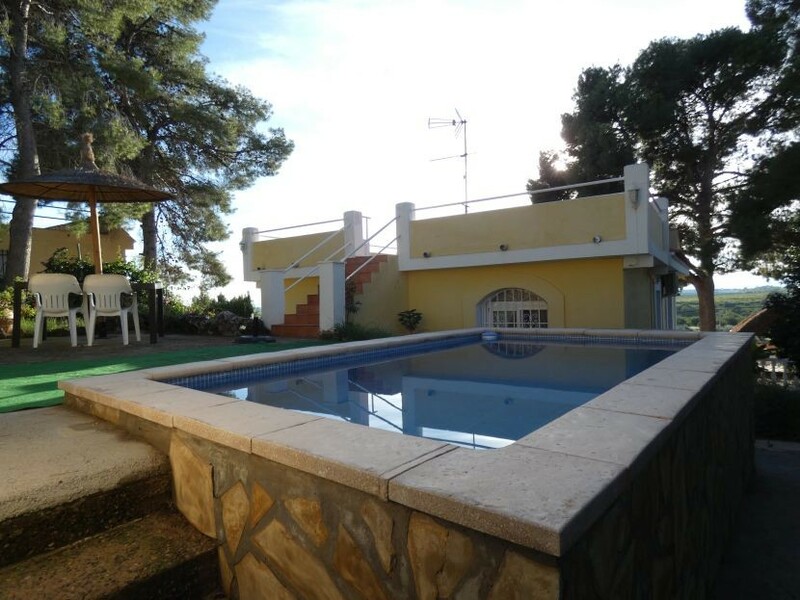 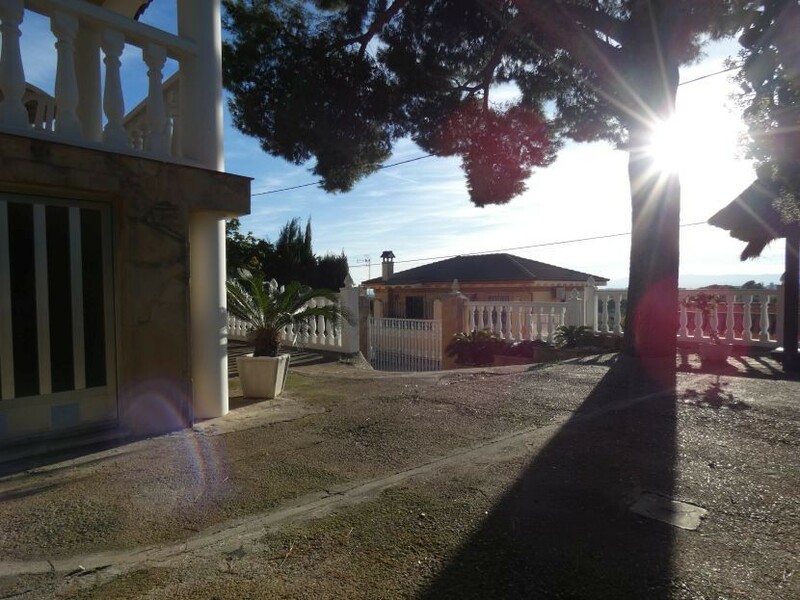 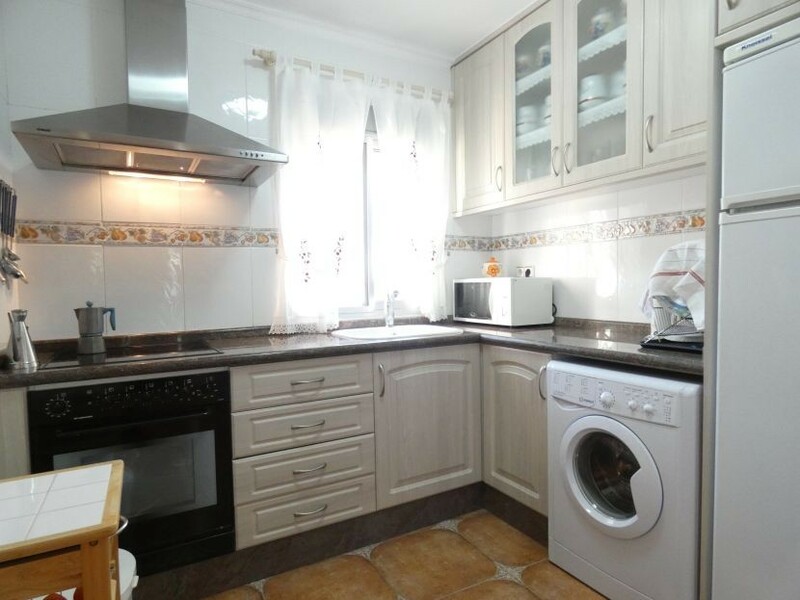 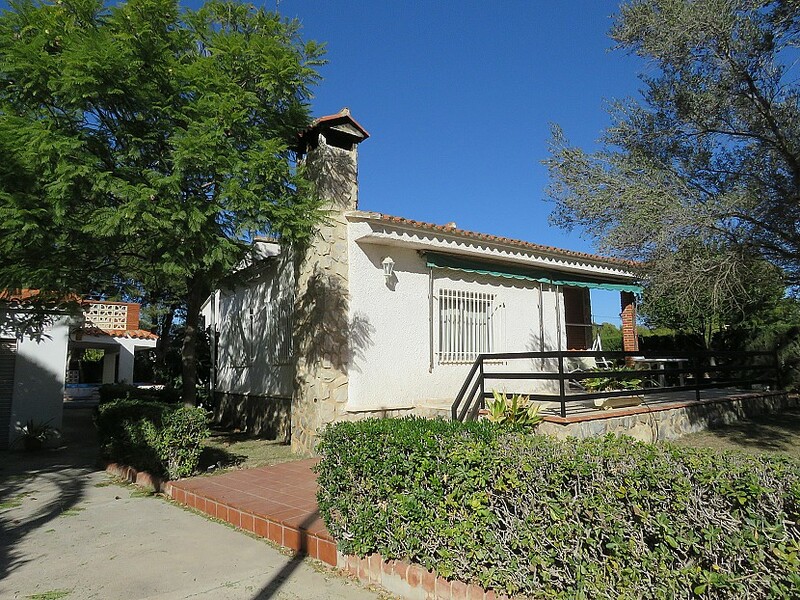 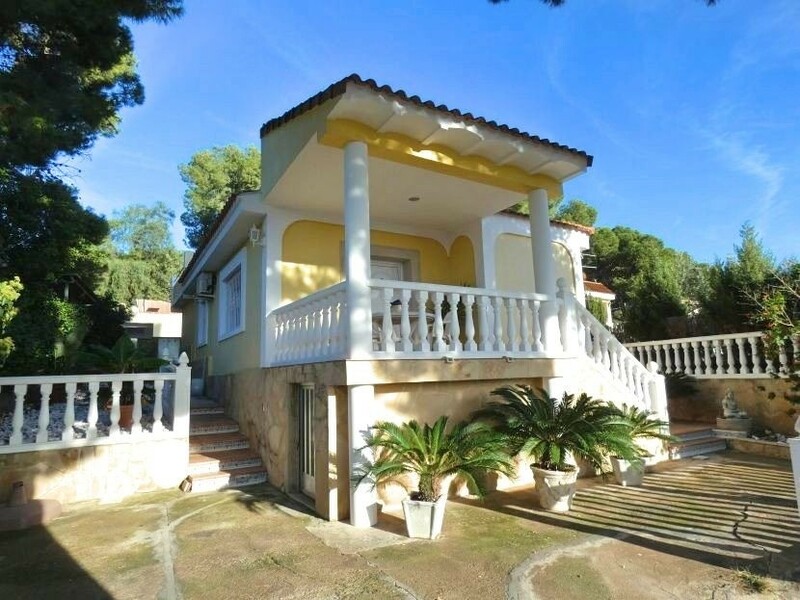 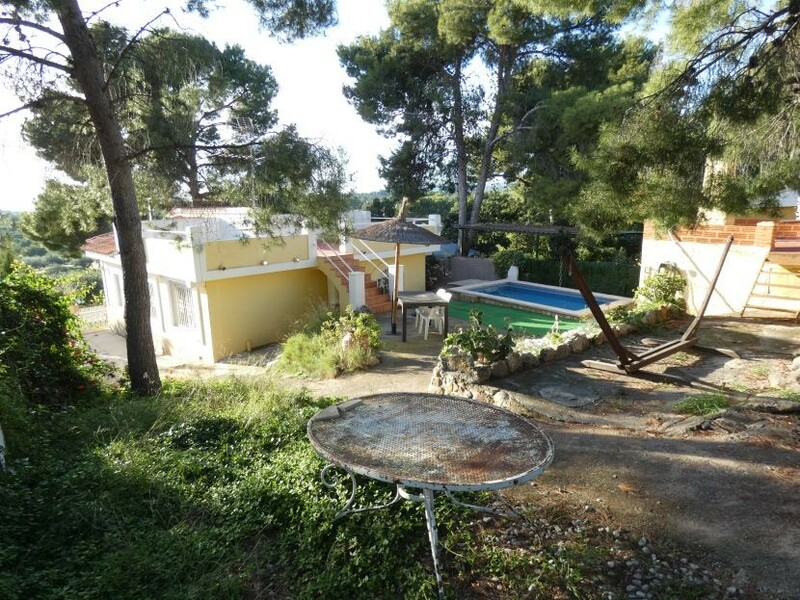 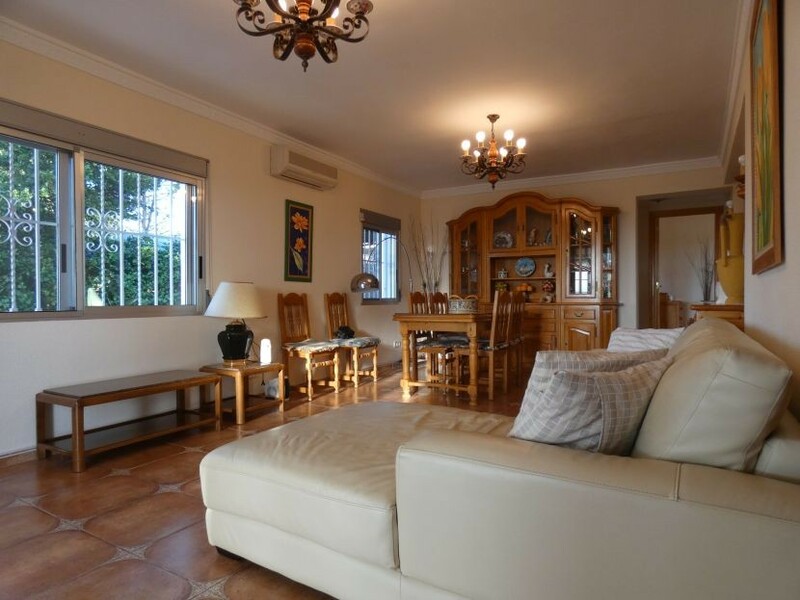 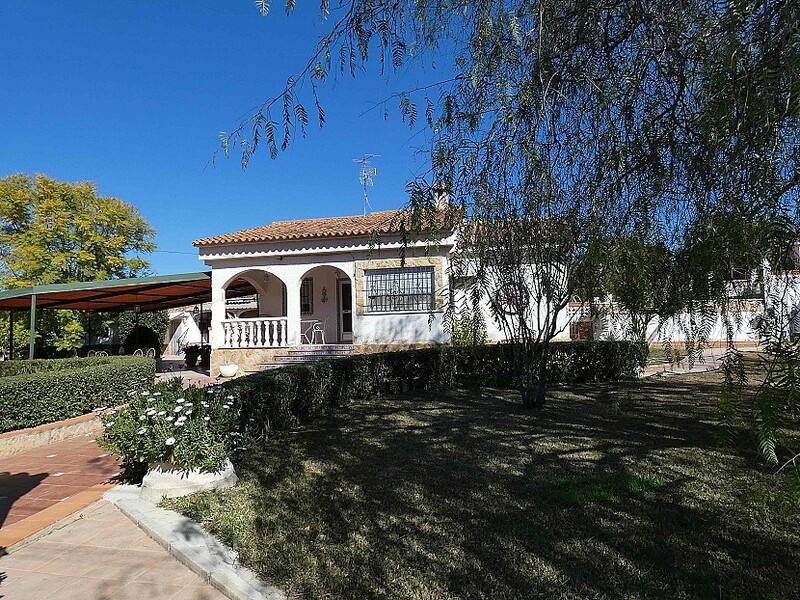 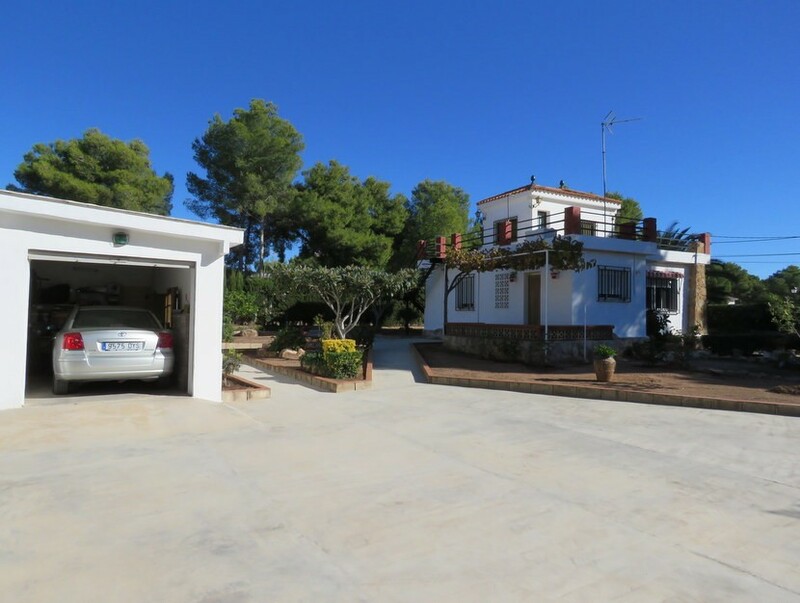 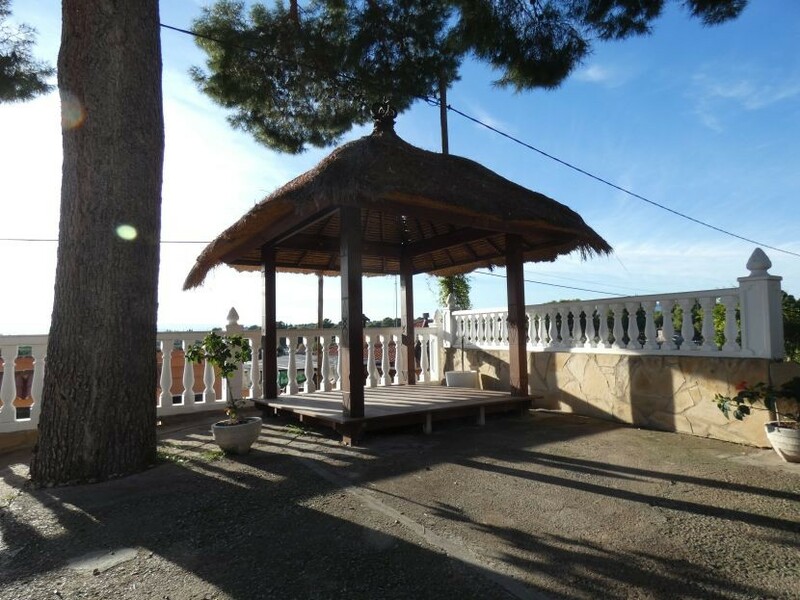 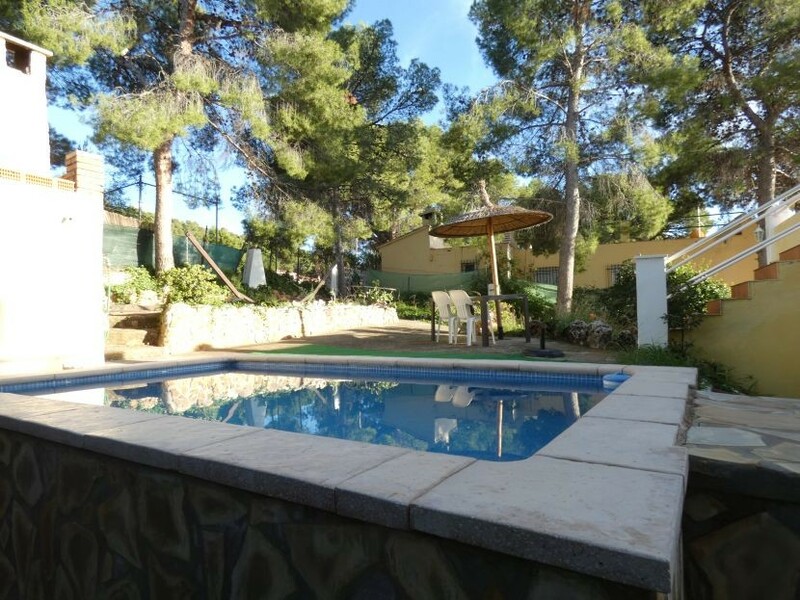 Reduced by €15,000 – This renovated 3 bedroom 1 bathroom villa with private pool is located in Els Puntals urbanisation. 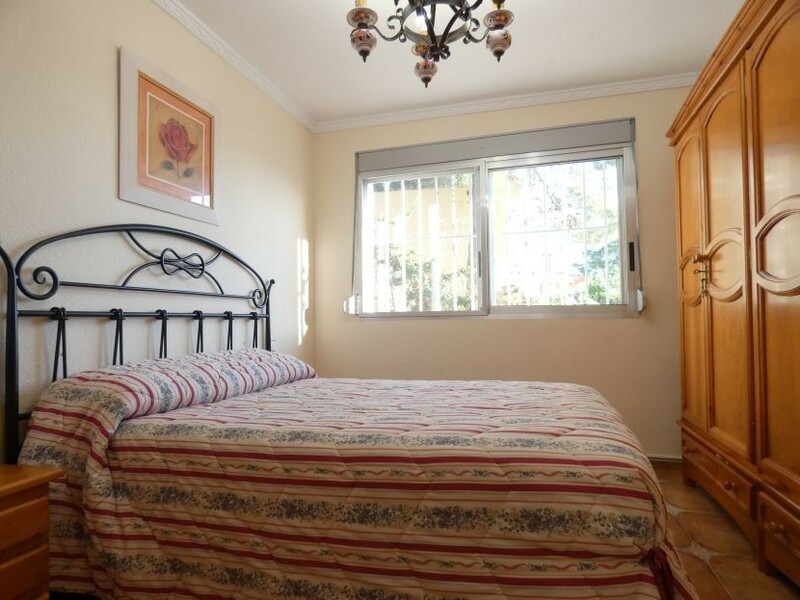 It is within a 5 minutes drive from grocery stores, restaurants and many others amenities in Olocau. 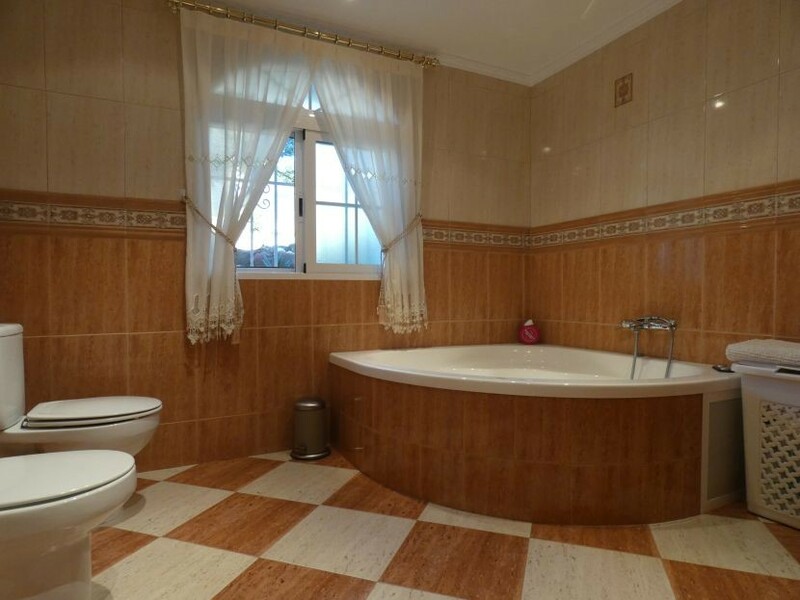 The ground floor is comprised of a spacious living room with air conditioner, a fitted kitchen, 3 double bedrooms and 1 family bathroom with a hydromassage bathtub. 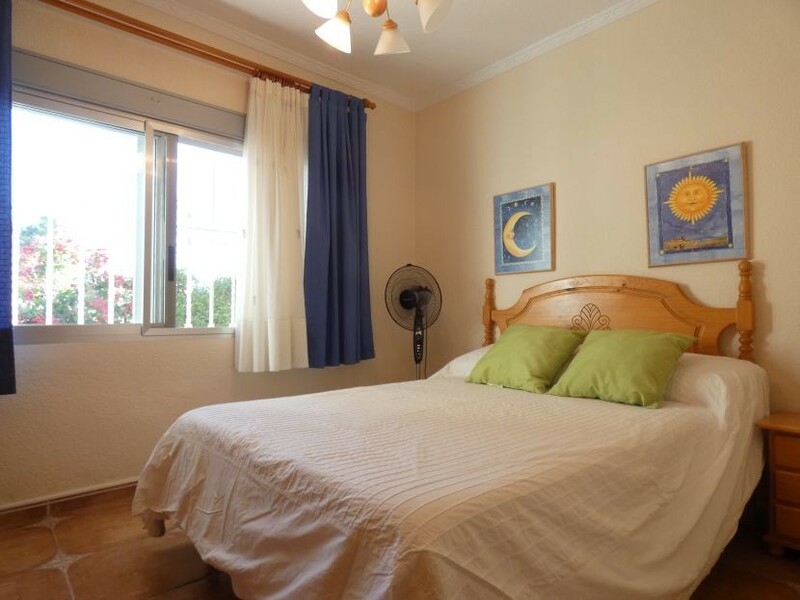 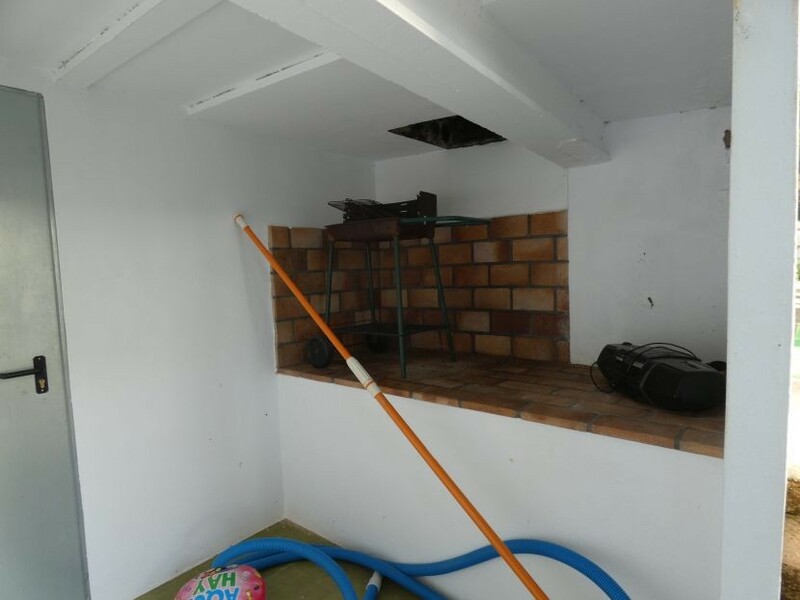 It is important to notice that all bedrooms have wardrobes, the windows are double glazed and the pre-installation for a log burner is set in the living room. 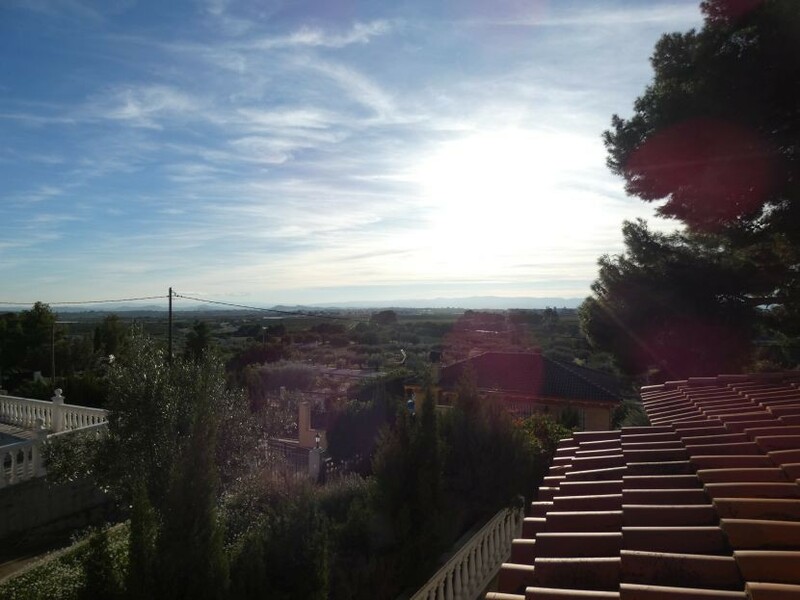 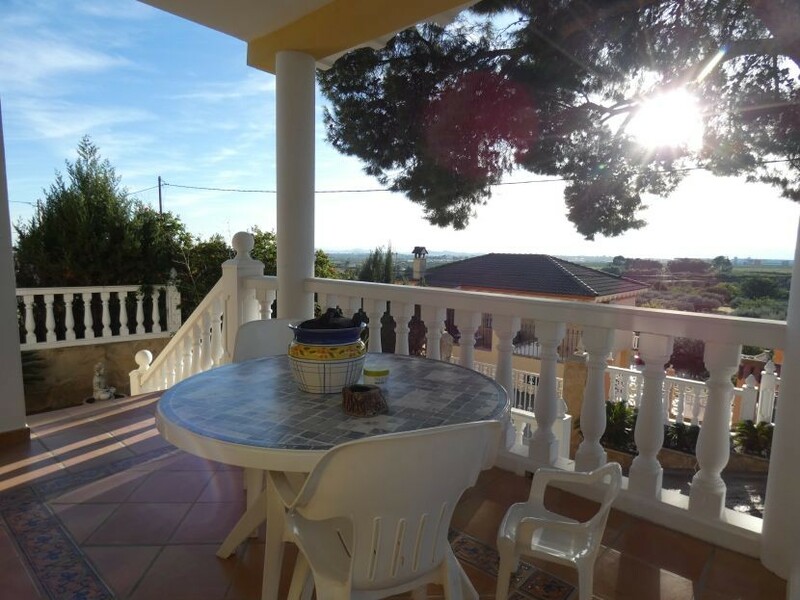 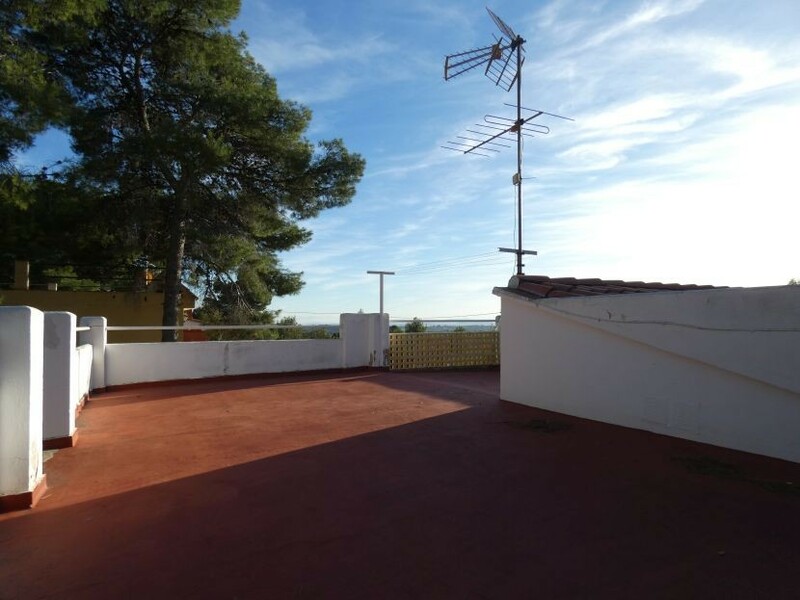 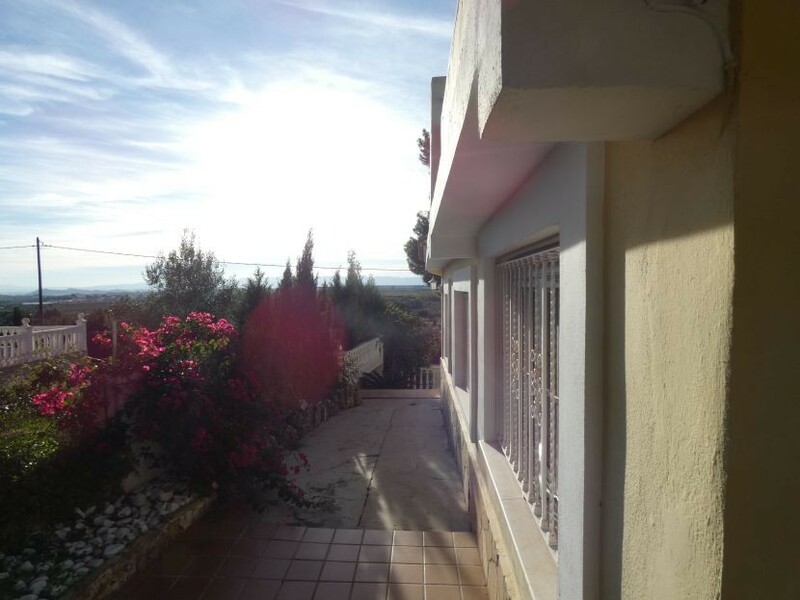 As soon as we go out to the backyard we can find the swimming pool and the summer kitchen, on top of the house we have a beautiful terrace with amazing views to the valley. 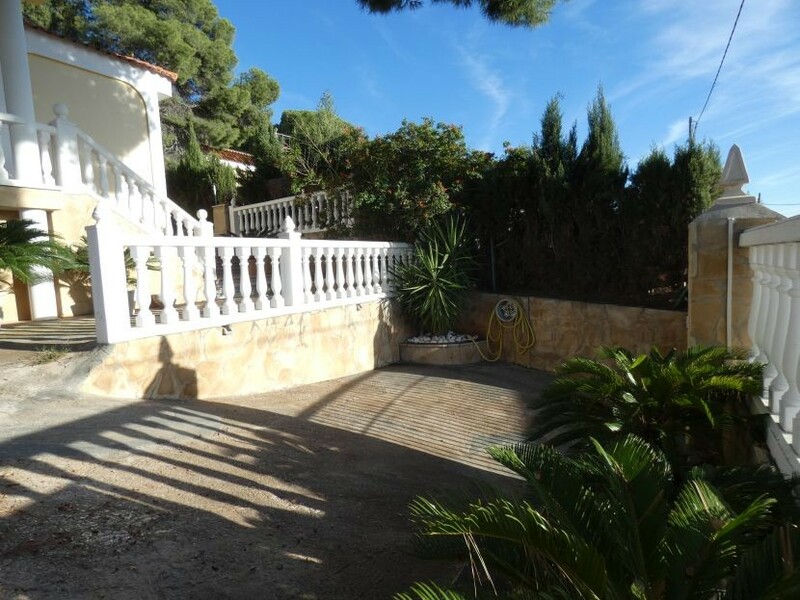 In the front garden, we can find a terrace with views, a 5×4 store room and space to park up to 3 cars.